To redeem this discount, officers and members enroll in their Kaplan course by calling 1-800-KAP-TEST (1-800-527-8378). Kaplan operators will set you up with your discounted enrollment after verifying AMSA membership/officer status with databases provided by AMSA. 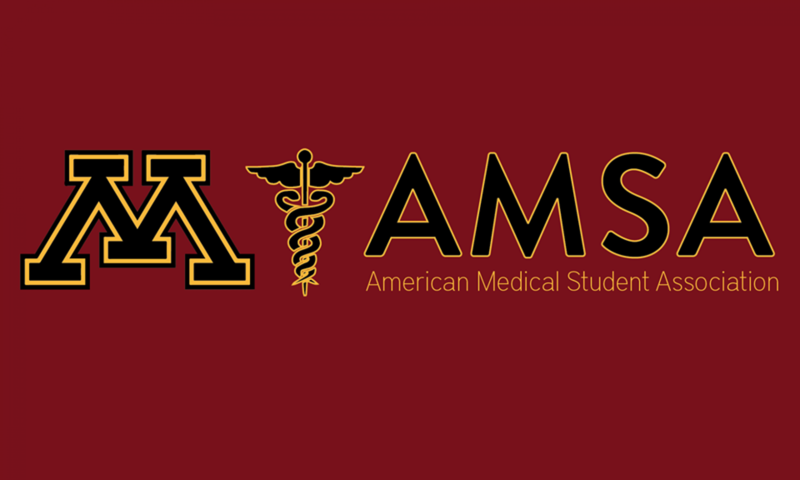 National AMSA members receive a 10% discount off the retail price of a comprehensive MCAT prep program. Or national AMSA members receive a $500 discount off the retail price of the MCAT Summer Intensive Program. If you have any questions please feel free to contact us at premed.amsa@gmail.com.